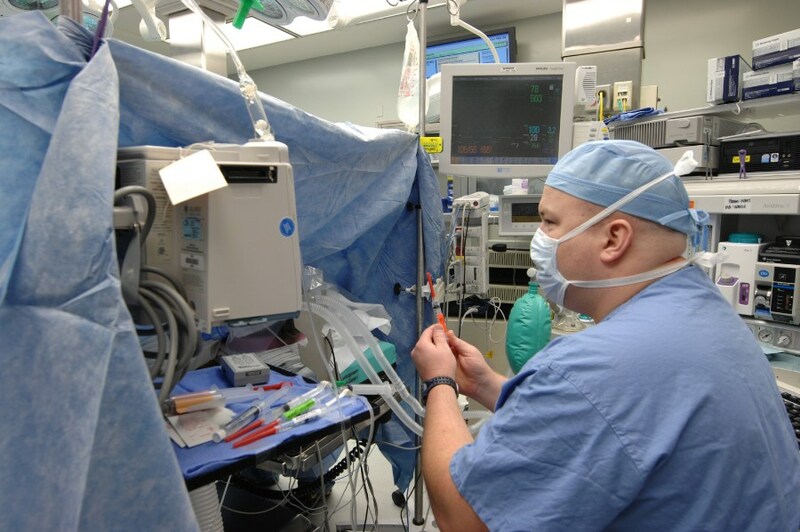 As one of the largest clinical programs in the nation, the Vanderbilt Department of Anesthesiology provides clinical care for the full spectrum of procedural, critical care, pain management, and perioperative medicine needs for more than 60,000 adult and pediatric patient encounters annually at more than 90 anesthetizing locations. 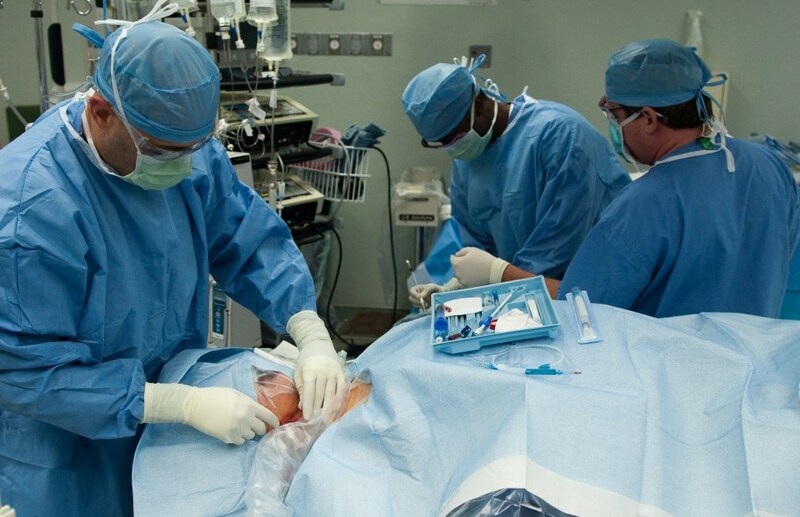 Each year, nearly 20,000 patients are seen in the Vanderbilt Preoperative Evaluation Clinic (VPEC). 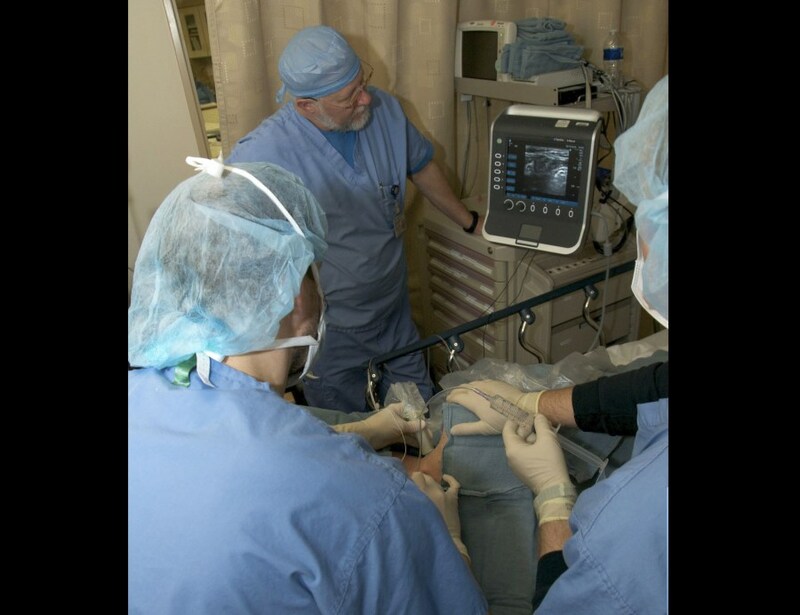 Approximately 3,000 patients are seen annually in our Vanderbilt Interventional Pain Center, and approximately 20,000 Vanderbilt adult and pediatric patients receive an anesthetic during a radiologic, gastrointestinal, or other diagnostic or therapeutic procedure. 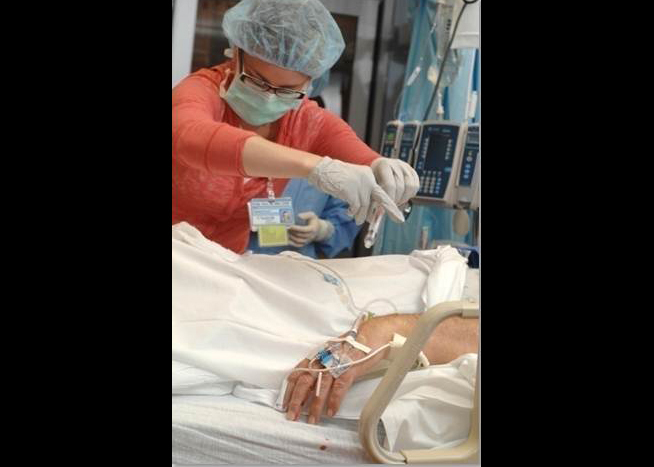 Our faculty, residents, fellows, Certified Registered Nurse Anesthetists (CRNAs), and nurse practitioners provide care in six adult intensive care units, the pediatric and neonatal intensive care units, and perform more than 3,100 anesthetics per year in the labor and delivery suite. 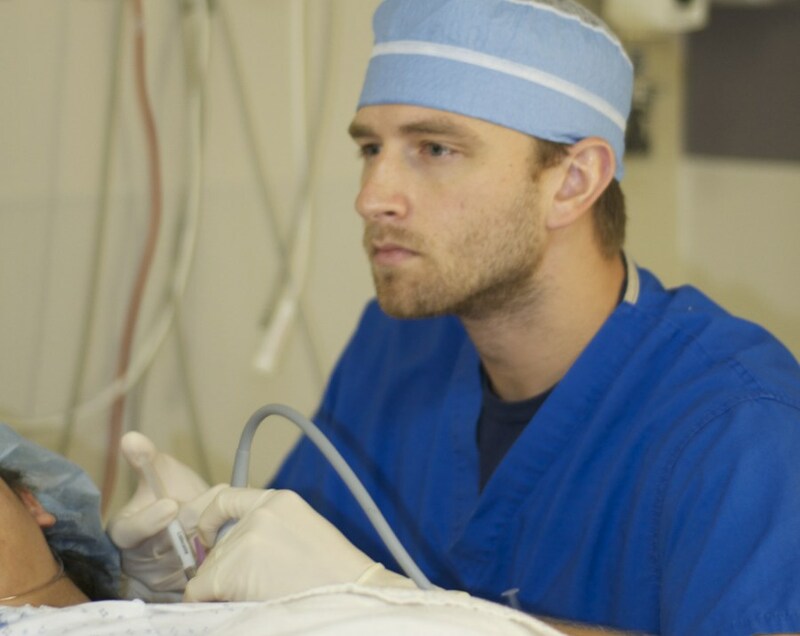 Our outstanding faculty, residents, fellows, nurse anesthetists, and nurse practitioners provide services in three hospitals (Vanderbilt University Hospital, Monroe Carell Jr. Childrens Hospital at Vanderbilt, and the Nashville Veterans Administration Hospital) and five outpatient facilities. 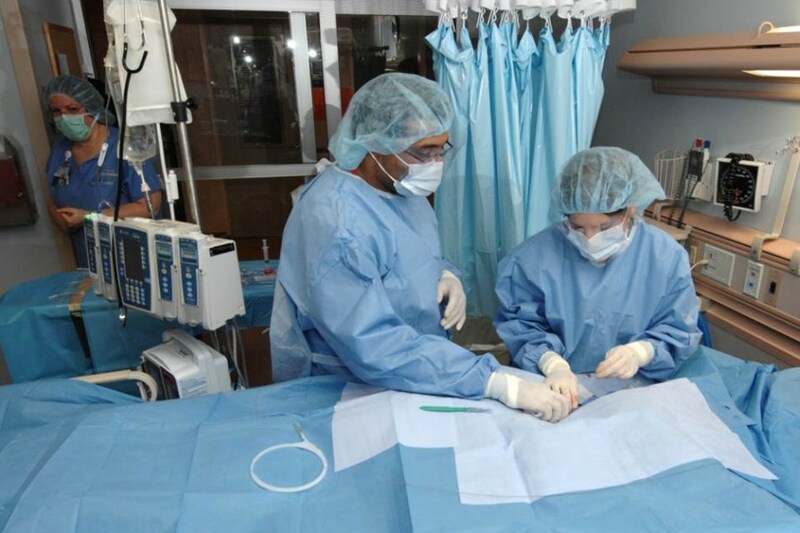 Our specialized clinicians are experts in providing the full range of anesthetic techniques and procedures in the operating rooms, procedural suites, intensive care units and pain management clinic. 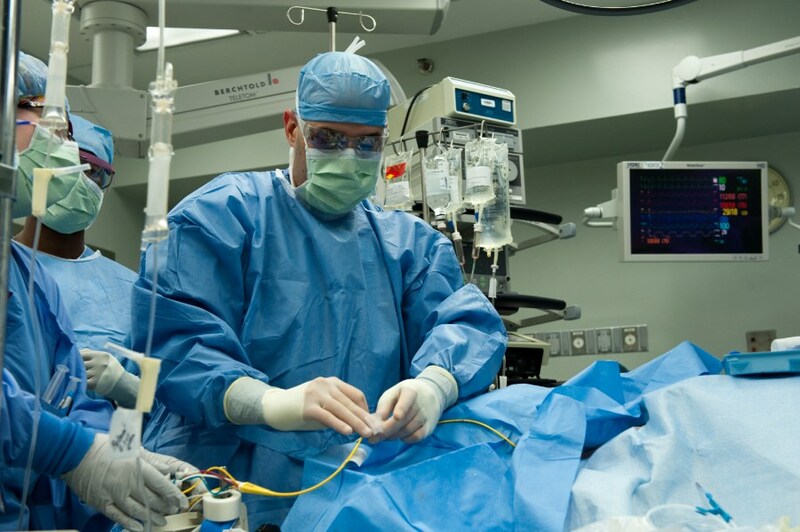 All surgical specialties are represented, including adult and pediatric cardiac surgery and organ transplantation, abdominal solid-organ transplantation, robotic surgery, neurosurgery, and high-risk obstetrics. Our trauma service, which includes our orthopedic trauma program, is among the busiest in the nation. 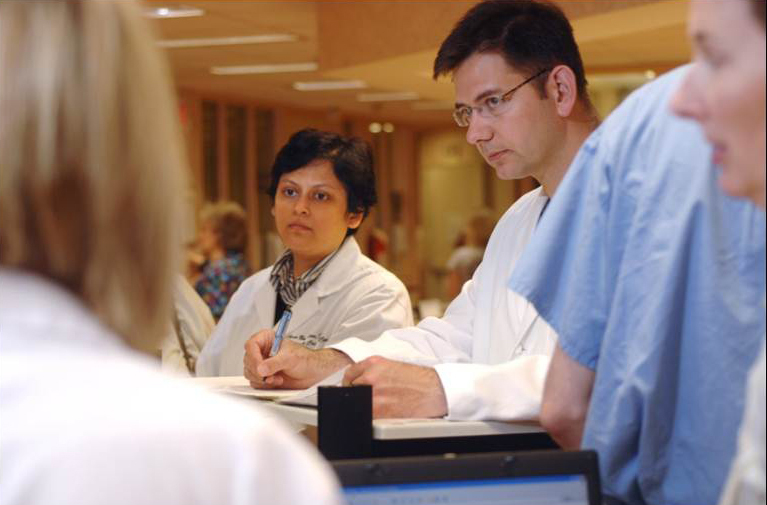 We guide patient care throughout their time at Vanderbilt. 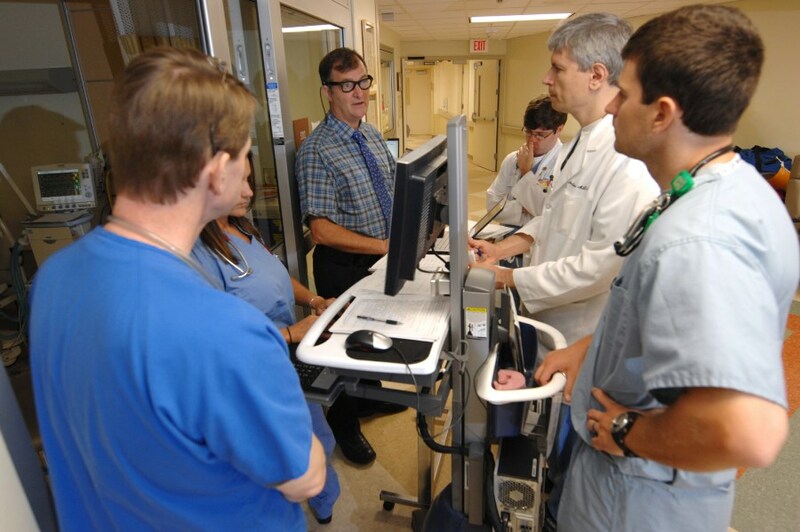 Members of our clinical leadership team also provide on-site perioperative medical direction in each of our clinical locations, providing leadership and management services vital to the success of Vanderbilt University Medical Center. 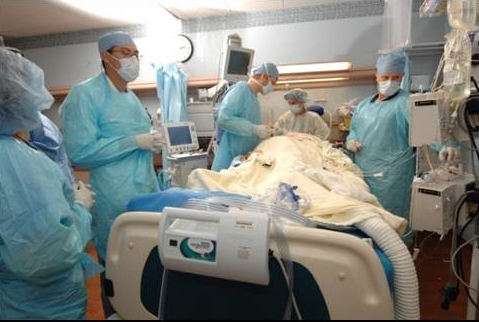 Our clinical operating room staff practices anesthesia care according to the Anesthesia Care Team model. 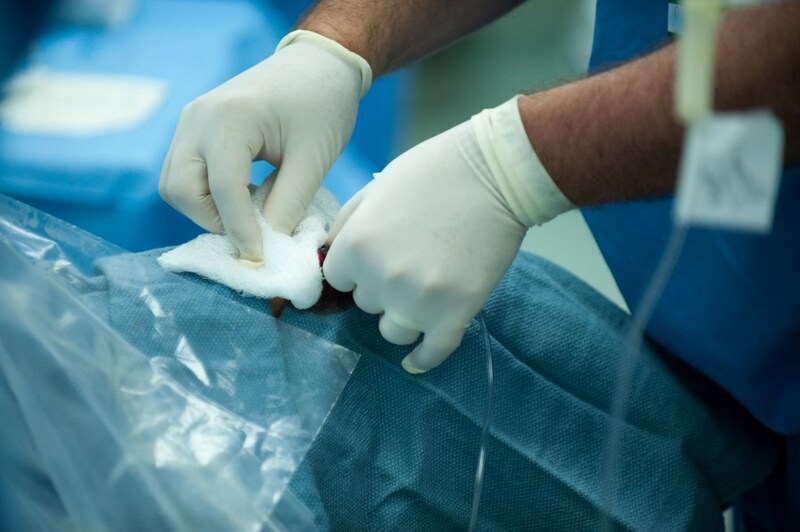 Anesthetics are provided by one of our highly skilled trainees or CRNAs under the direction of one of our medical faculty. By means of this model, we deliver the highest quality care in a safe and effective manner using the unique skills of all team members. Listed in navigation bar on the left are our clinical divisions.